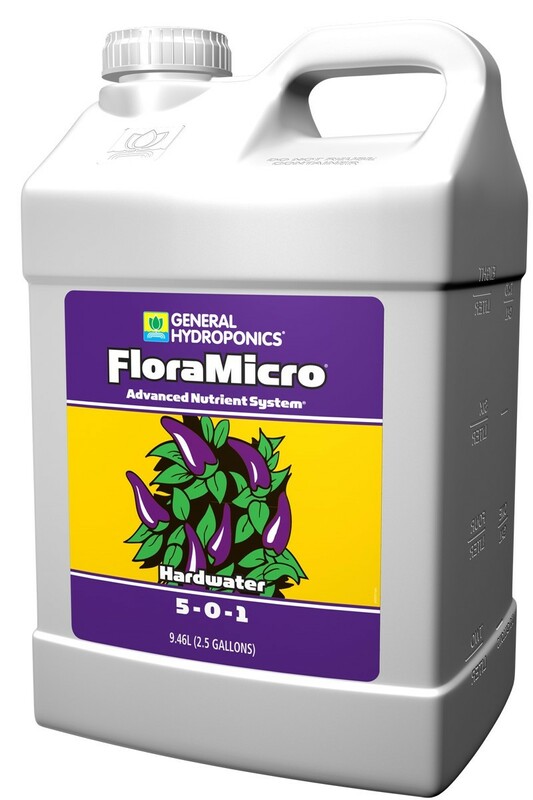 General Hydroponics Hardwater FloraMicro provides rapidly growing plants with a combination of chelated micronutrients uniquely formulated for hard water conditions. If the dissolved salts in your water supply measure 200 PPM or more we strongly recommend that you obtain a water analysis to determine calcium content. 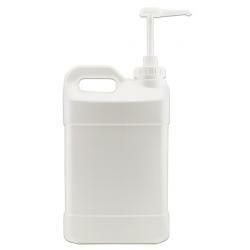 Excessive calcium is the main factor in your decision to use Hardwater FloraMicro. 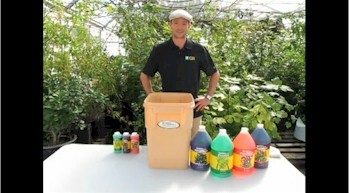 Phosphoric acid is usually used to lower pH in hydroponic solutions. This is fine in normal water but in hard water large quantities of phosphoric acid are needed to achieve the optimum pH for hydroponic growing. Large quantities of phosphoric acid will cause phosphates to rise and accumulate resulting in nutrient imbalance and affecting uptake of other nutrients. Hardwater FloraMicro is made with less calcium and has a lower pH to counteract hard water problems while maintaining proper nutrient balance. If an analysis of your water supply reveals that the Calcium content of your water supply is greater then 70 PPM (mg/liter) than you should use Hardwater FloraMicro. If your water contains 30 to 50 PPM Calcium, you can mix our original FloraMicro with hard water FloraMicro to create a perfect blend for your plants. Hardwater FloraMicro enables growers to provide plants with proper nutrition when combined with the powerful elements in FloraGro and FloraBloom, even when using hard water. 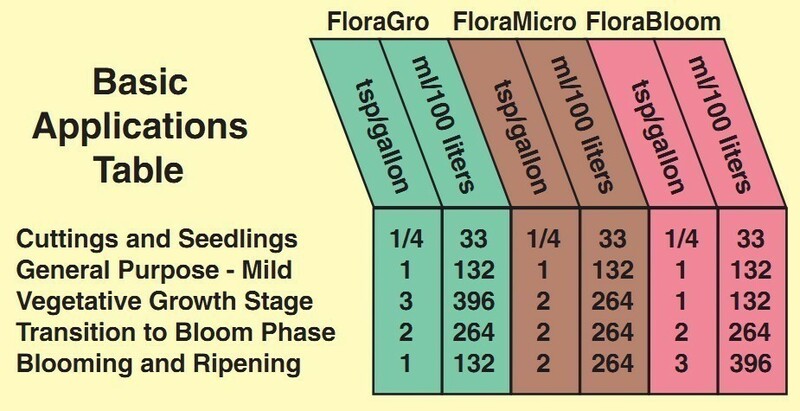 Hardwater FloraMicro reduces the problems associated with hard water and allows growers longer periods between reservoir changes.